The number of things that are wrong with my arms in this picture cannot even be enumerated. 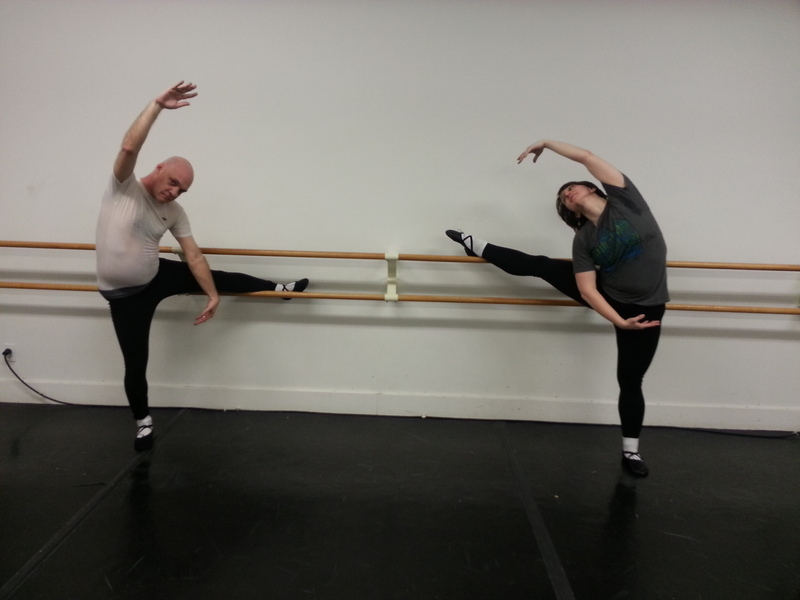 Posted on 2014/03/24, in balllet and tagged ballet. Bookmark the permalink. Leave a comment.